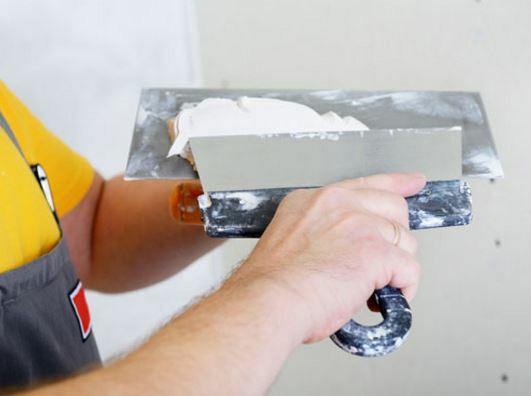 It doesn't matter whether your home or building in South Bend, IN is old or new, there are times and circumstances when plaster is in need of repair. 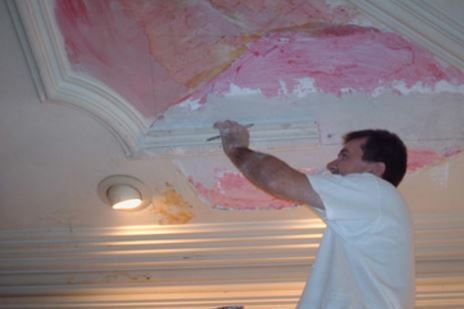 Plaster repair could be needed in a home or building where there's just a touch-up that is required, or a repair could entail what amounts to a total redo of a wall or ceiling that was there. Either way, plaster repair is one of those jobs that can be done so well that there is very little telling that it was made. As is usually the case, a quality plaster repair depends more on the workmanship of the contractor than on the materials used. 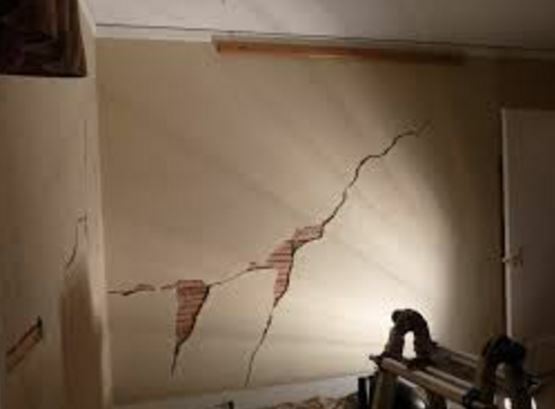 ​​Why Hire Plaster Repair Contractors? How Do You Repair Plaster? Who Should I Call For Plaster Repair? The truth is that there are many plaster repair products available that do an excellent job of plaster hole repair. The trouble that is most commonly faced when doing these repairs is not the materials. It's the craftsmen who attempt to get the job done right. With Mishawaka Drywall we like to let our record speak for itself when it comes to plaster work. After all, we've been in business for several years, serving the home and commercial buildings owners in the South Bend area. So, whether you have a plaster crack repair that you need done or a plaster sculpture repair or even a pool plaster repair, you can know that the results you will get from us will only be top quality every time. 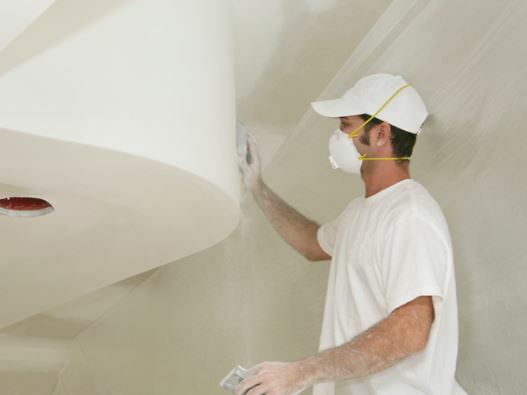 Call us today to see how we can make your plaster walls, ceilings and other surfaces look like they are brand new.